Wonderful creations are known to happen in good moods. Good mood is often associated with how good clothes we wear. Miracles can happen when you are in good mood. People find different ways to release their mood swings. Here is one trick to overcome mood swing. Both men and women are equally vulnerable. Moods have many reasons because of which they arise. What you eat plays a role in what your mood is in. 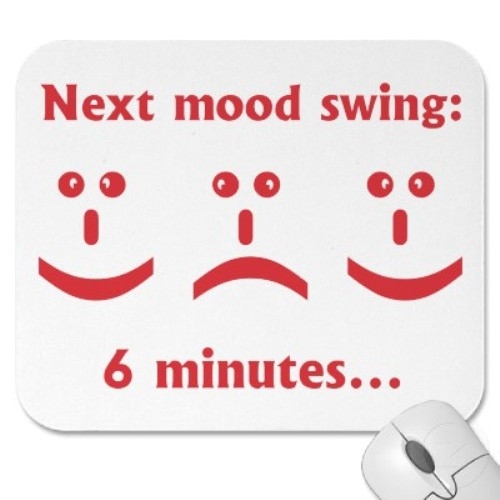 This is how psychologists see 'mood swing"
That's the thing about mood: it keeps fluctuating. Just like fortune, moods keep changing. According to astrology, Scorpions are one kind of moody people. It is known to arise due to lack of knowledge about ourselves. Don't worry about bad moods because good moods will always be there to shine you. Never judge people quickly. 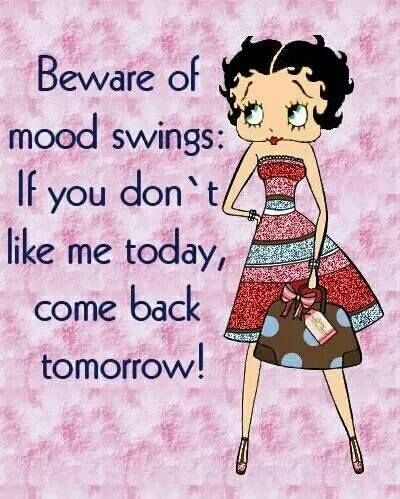 They might just be moody when you first see them. 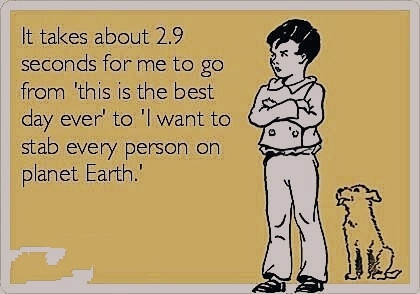 So annoying! But mood swings also make us humans with real emotions. Have you enjoyed these quotes on mood swings? What is your mood in the next 6 minutes?